There are few things more frustrating and potentially challenging than trying to eliminate unwanted noise. I had intended to pass on some of the knowledge I’d gained setting up the K&K Premium SUT in that review, but ran out of space. Here then is the promised troubleshooting guide. Hopefully what I’ve learned can help others. I know what you’re thinking: Yawn, another boring trip to the land of audio minutiae courtesy of that old geezer at Wall of Sound. If you’re fortunate, you’ll never have to read this. But some day, noise or hum in your analogue rig will come to bite you on the um….. tonearm, and you’ll be scrambling to remember where you saw this article. 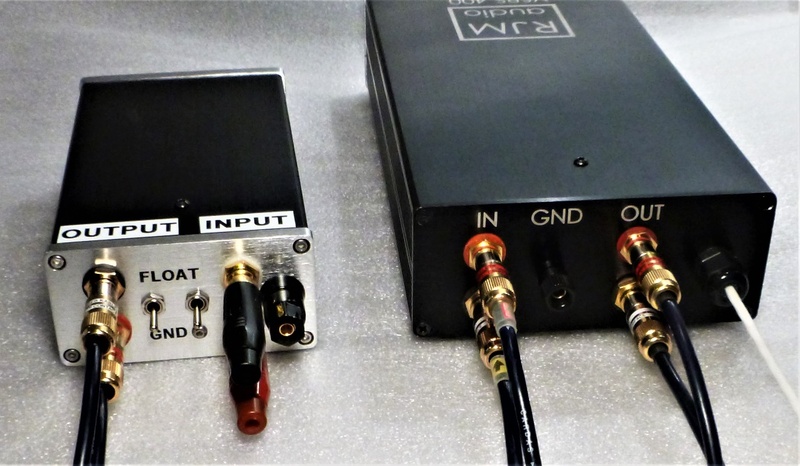 Getting a phono rig to work is easy, right? Just plug it in and spin some vinyl. Question: What is the plural of vinyl? Is it vinyl or as I sometimes see written vinyls? Often, it’s straight foreword connecting up a turntable to a stereo system, but not always. What sounded OK to start with might have a little bit of hum not noticed at first. Turning up the volume a bit higher than normal with no record spinning might reveal some background noise. At this point we might grind our teeth, mutter and call into question the professionalism of the manufacturers of the components involved, and the parentage of the people who sold them to us. This is not to say than all phono systems are problematic. 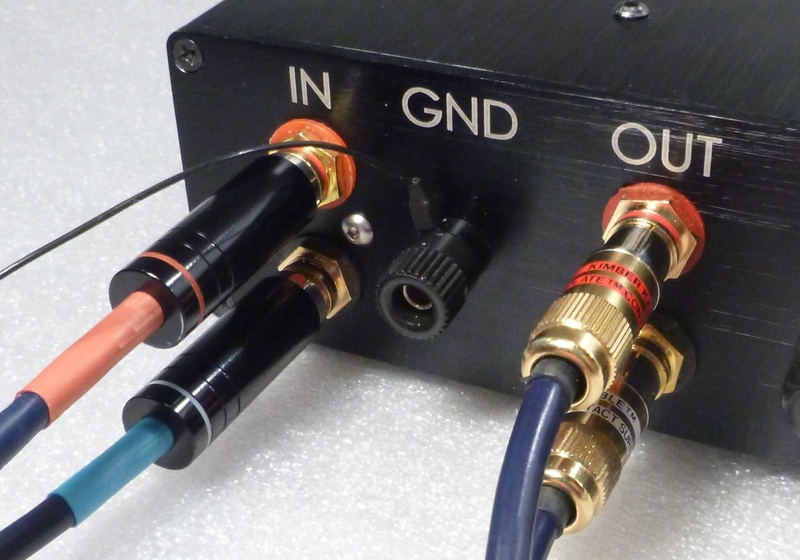 In many instances, you can just plug the two phono connectors from your ‘table into your preamp, connect the grounding wire to its terminal, and you’re go to go. 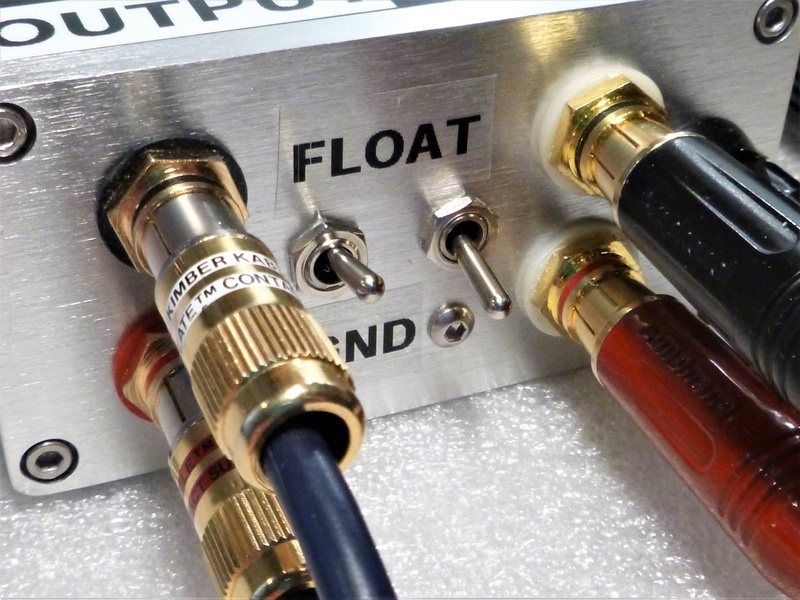 Where things can get a bit trickier is when a step-up transformer (SUT) is connected between the phono cartridge and the preamp. Whether or not a SUT is employed, the following procedure should prove helpful. …or a cheap interconnect from our less enlightened days, that has had the plugs cut from one end and the wires stripped and twisted together. 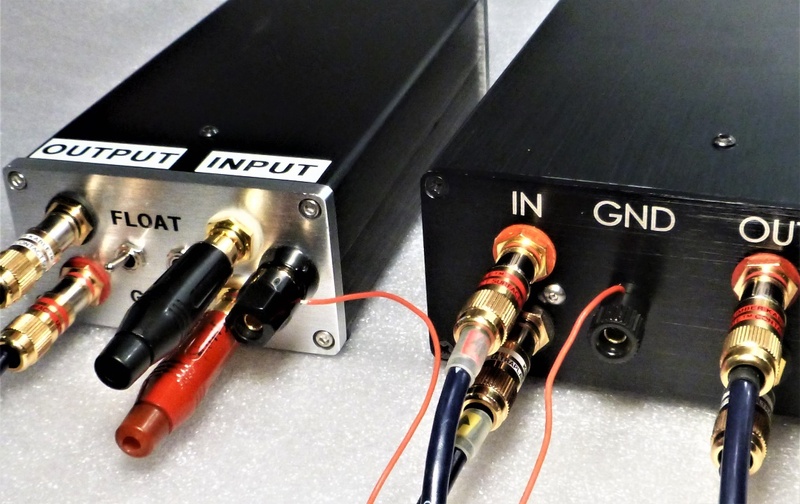 When plugging and un-plugging from your phono preamp, turn its power off. This will prevent transients that can damage everything from your phono stage right up to and including your speakers. The following procedure takes a lot of text to describe, and granted, is a bit of a tough slog to read. If it’s read once though, then looking at the pictures the next time should suffice. 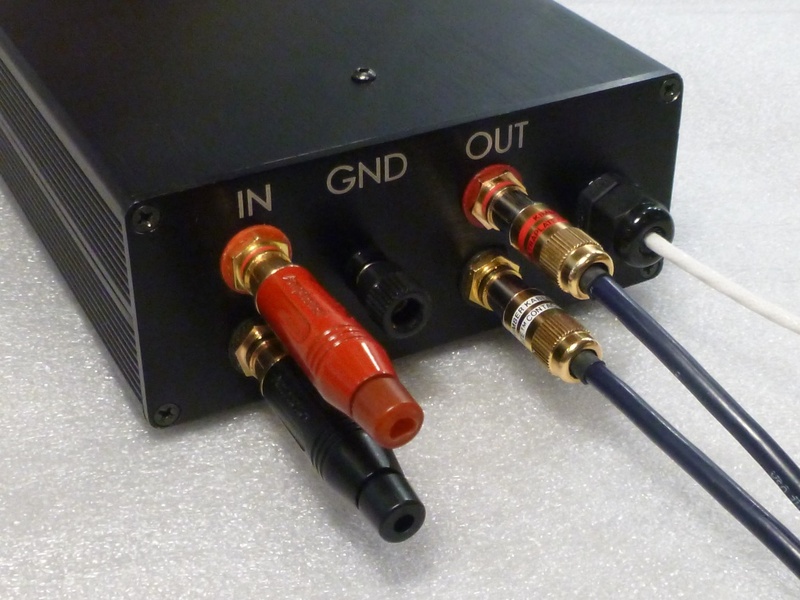 Start by inserting the shorting plugs in to the phono inputs. Switch your system on. If it contains tubes, give it a couple of minutes to warm up. Slowly advance the volume control and listen for any noise coming from the speakers. There will likely be a faint hiss from a solid state stage. A tubed stage might have a bit more noise than a solid state one. If there’s loud hissing and/or hum check the interconnects between the phono stage and the line stage/integrated amp. If hum or hiss still persists, you might have a bad component (or a bad tube, I know of which I speak), or a bad electrical connection between the wall outlet and the house power panel. If the electricity supply is suspected, employ an electrician to troubleshoot. There might be a bad ground between your outlet and the electrical panel. This might also be a good time to have a dedicated 20 amp line or two installed in your listening room. With the power off and the volume control set to minimum, remove the shorting plugs. Insert the phono plugs from the turntable in to the amp and connect the grounding lead to the ground terminal. 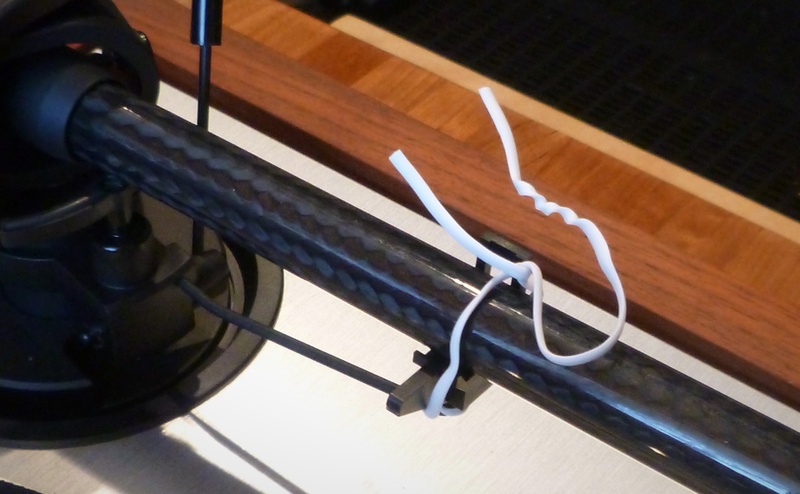 If there is any chance of the tonearm being bumped from its rest, wrap a twist tie around it as the volume control will be advanced to an unusually high setting in these next steps. Turn the amp on and slowly advance the volume control. There should be the same level of noise (hiss and/or hum) as heard when the shorting plugs were installed, or very slightly more. 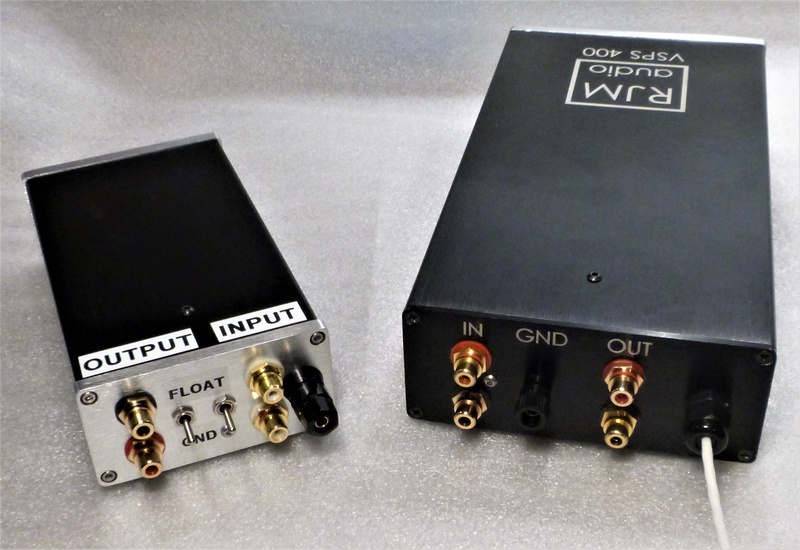 If a hum is heard in both channels, check that the separate ground wire from the turntable to the phono amp is securely connected. If hum is only heard in one channel, one of the interconnects or one channel of the phono cartridge might be defective. I’ve known both to happen. Tonearm wiring is another potential source of problems. If everything is quiet, reduce the volume, put on a record and enjoy some music. As with all connections, especially low voltage ones, a little housekeeping is a good idea. See my article on contact cleaning and enhancement from late last year. Adding a SUT to the reproduction chain increases the chances of hum and noise pickup. Using a methodical approach can usually eliminate it quickly and easily. If you haven’t done so, perform the previous steps outlined above, using the shorting plugs, up to the point of plugging in the cabling from the turntable. 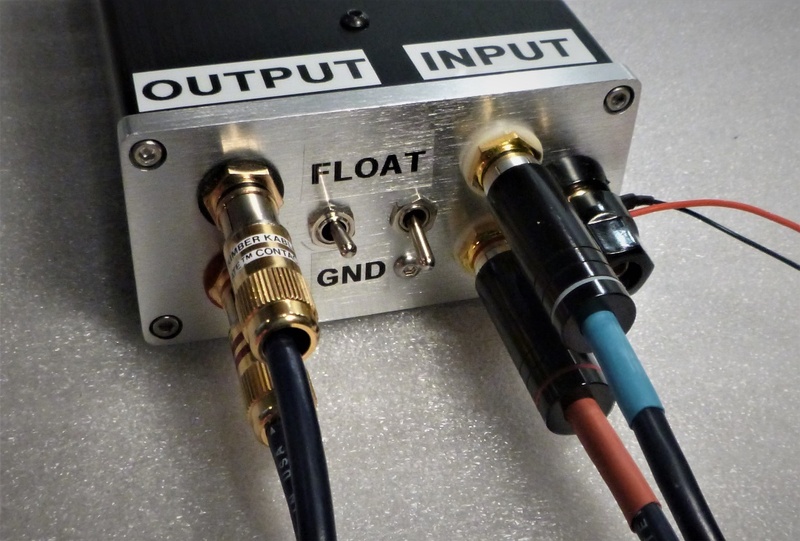 If everything is OK, connect the output of the SUT to the input of the phono stage. Insert the shorting plugs into the SUT inputs. Have a piece of wire handy in case you need to connect the grounding terminal on the SUT to the one on the amp. A piece of lamp cord from the hardware store or virtually any piece of small gauge, flexible wire will do. Adjust the grounding switches or jumpers on the SUT so that both the input and output sides are grounded. Note that I’ve shown the SUT close to the phono preamp. This is just for photographic purposes. In practice, it’s best to keep the SUT a few feet away from the turntable and the phono amp. This is done to minimize the potential of hum fields radiated from power transformers and motors interacting with the transformers in the SUT. Switch on the phono amp and slowly increase the volume. There should be no more hum or other noise audible than was heard before the SUT was connected. If there is, reduce the volume, then switch the ground on the output side of the SUT to the ISOLATE, LIFT, FLOAT or NON-GROUNDED position. Increase the volume to see if there has been an improvement. In no improvement is audible, reduce the volume, switch the primary side ground, increase the volume and listen again. 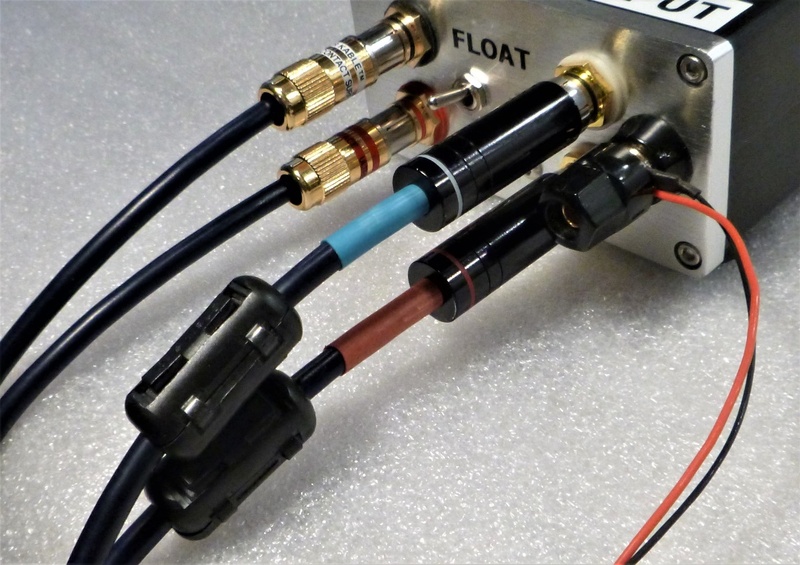 If none of these options work, try connecting a piece of wire from the ground terminal on the SUT to the ground terminal on the amp. If there is still hum, try changing the grounding switches with the grounding wire connected. What works for one system will not necessarily work for another. I needed the grounding wire and had to lift the secondary-side ground in my system with a Pro-Ject turntable. A friend using the same SUT with his Denon cartridge in a Jelco arm didn’t need the grounding wire but had the SUT primary and secondary switched to grounded. If at this point hum and/or noise is still audible, try physically moving the SUT to hear if this has an effect. If noise still persists try cleaning the contacts and/or replacing the interconnect wires. It’s happened to me where a brand-new interconnect hummed due to a bad solder joint. I don’t mean to scare anyone; usually hum disappears with a flick or two of the grounding switches, or in the case of the K&K Premium I reviewed recently, shifting the internal grounding jumpers. Once hum has been eliminated, set the volume control to minimum and switch off the phono amp. 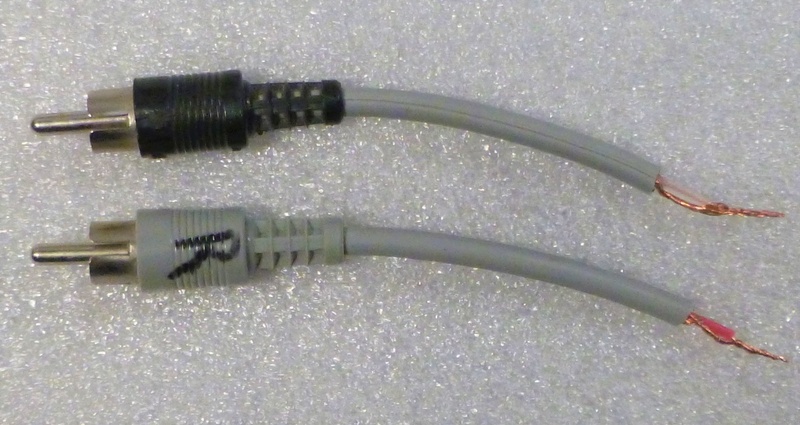 Remove the shorting plugs and connect the cables from the turntable, including the grounding wire, to the SUT. Yet again, power-up the phono amp. Advance the volume slowly. The hum and noise should be no, or only slightly, louder than heard previously. If you hear some hum don’t despair. 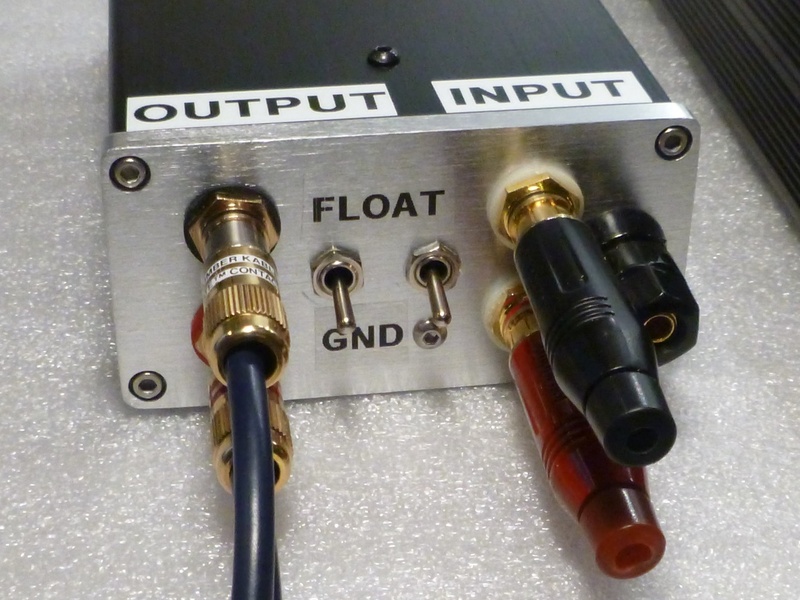 Try other positions and combinations of the SUT grounding switches and try adding the grounding wire between the SUT and the phono amp if you haven’t done so already. Most of the time hum will be eliminated. If there is hum in only one channel try switching interconnects (power down first) between channels to find the source of the problem. There could be problems with the cartridge and/or the tonearm wiring. As noted in my RJM Audio phono stage review, RFI can break through into a phono amp. If open heart surgery on the amp is not an option, try ferrite noise absorbers around the cables from the turntable close the phono stage. A different set or type of interconnects might help as well. A friend once remarked that his phono stage was noisy with a low-level buzz. It transpired that when he moved his cordless phone base a few feet further away the buzz disappeared. (Computers plugged into the same AC line can be noisemakers -Ed.) The moral of the story is that many factors can influence system performance. Installing an AC line dedicated to your audio system is a good first step to better reproduction. My aim has not been to inhibit any potential phonographers. If problems arise they can usually be quickly eliminated or minimized to the point of acceptability using this approach. If you’re spending a substantial sum of money, and I’ll leave it to you to define what constitutes ‘substantial’, on a ‘table, cartridge and SUT, have the dealer you purchased it from deliver, set it up and tweak out the gremlins for you.